Barça face Betis in the first League match of the second round at Benito Villamarín, a difficult stadium for the Blaugrana, who will look to stay unbeaten in the domestic competition. 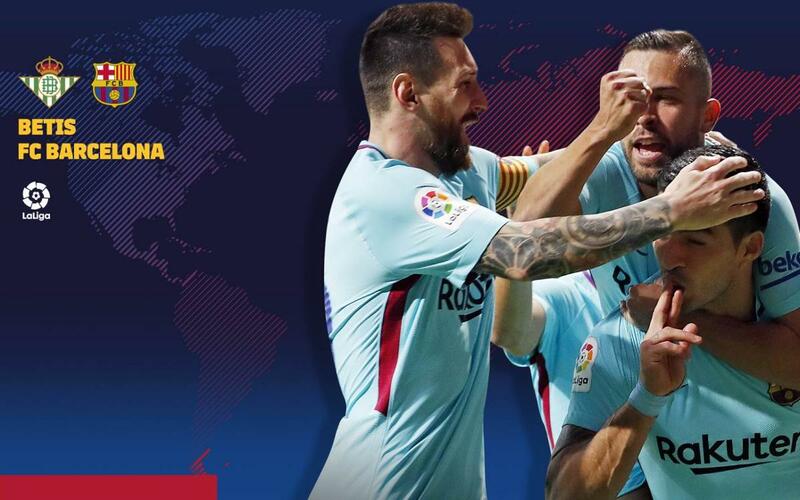 The game kicks off on Sunday, January 21 at 8.45pm CET, and it will be possible to watch it in Spain on the Movistar Partidazo channel. Additionally, the game can be followed minute by minute on the Club's website and through its different social networks. The schedules and television channels that will show the match can be found below.